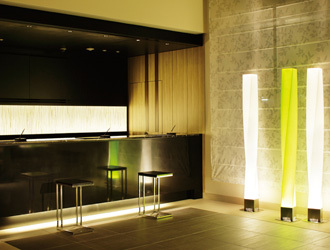 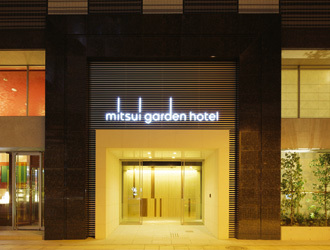 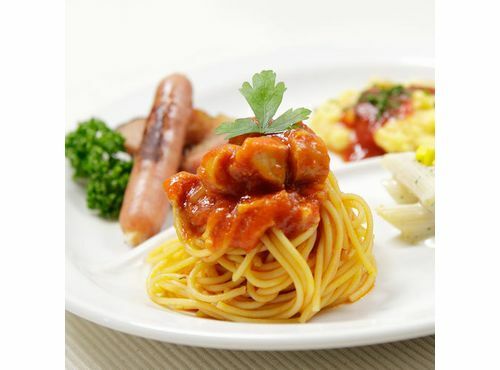 Mitsui Garden Hotel Ueno is located in front of JR Ueno Station and adjacent to Tokyo Metro Ueno Station. 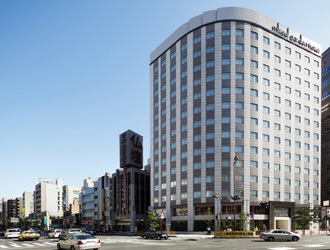 The hotel has easy access to major areas in Tokyo without a transfer, such as Asakusa, Akihabara, Shibuya, Omotesando, Akasaka, Roppongi, Ginza, Nihonbashi and Tsukiji. 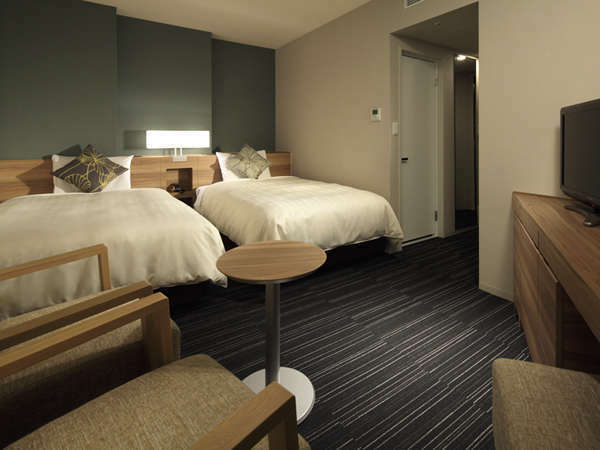 The guest rooms are spacious (>18㎡), with 140cm-wide beds in the moderate/superior rooms and 160cm-wide beds in double rooms. 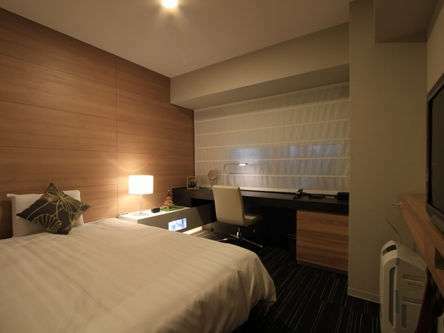 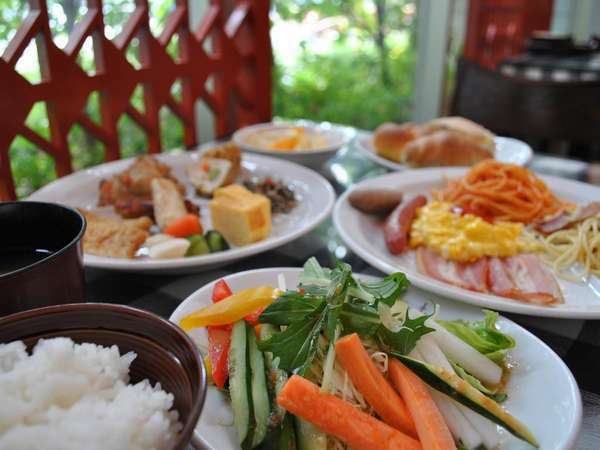 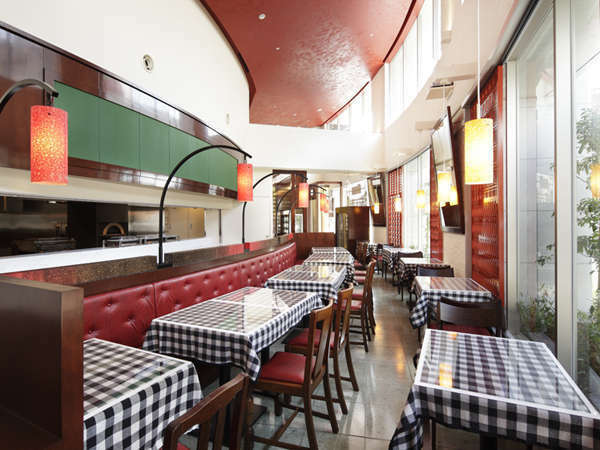 2 minutes walk from JR Ueno Station Asakusa-guchi exit. 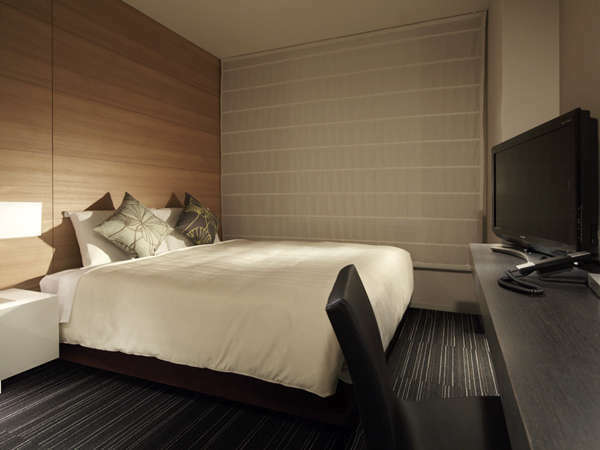 1 minute walk from Tokyo Metro Ueno Station exit #1.